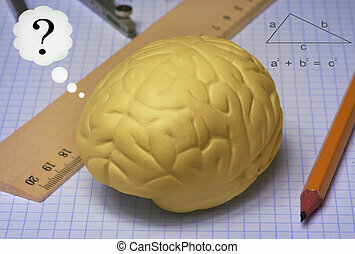 Brain exam. 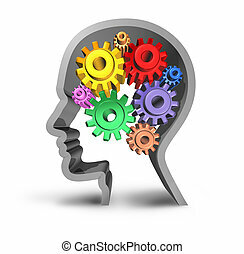 Brain exam medical symbol represented by a magnifying glass shaped as a human head as a close up of 3d neuron function and organ cell activity showing intelligence related to memory. 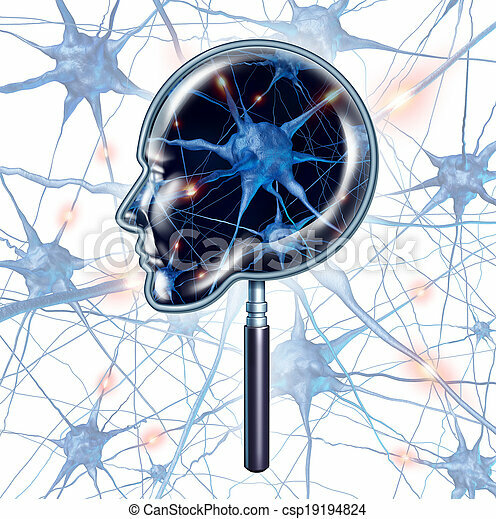 Brain exam medical symbol represented by a magnifying glass shaped as a human head as a close up of 3d neuron function and organ cell activity showing intelligence related to memory. 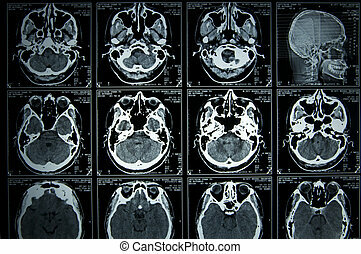 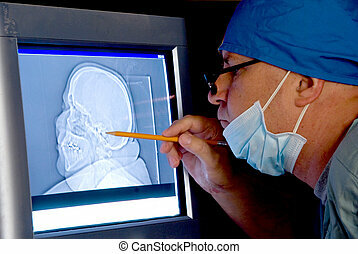 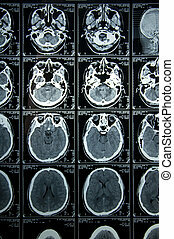 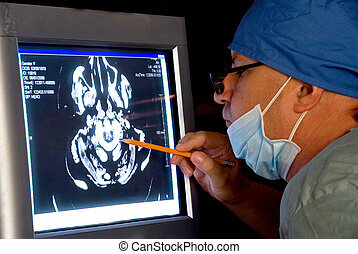 A medical doctor examining a brain scan. 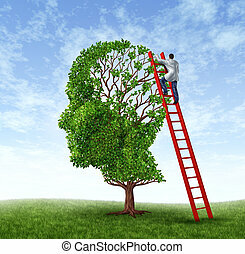 Brain and memory medical exam with a doctor on a red ladder climbing high to inspect a human head shaped tree as a symbol of dementia disease prevention and cure research on a white background. 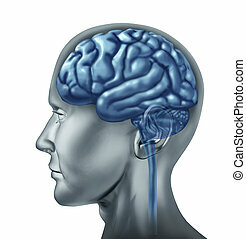 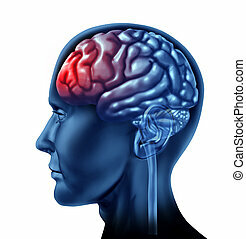 Migraine head ache as a human head with a red brain on a white isolated background. 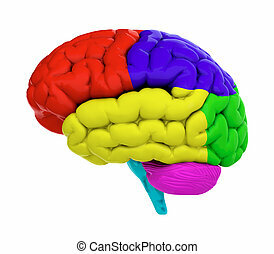 Brain lobe sections with divisions in color representing mental neurological activity of the human organ. 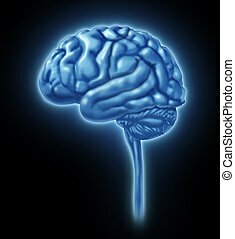 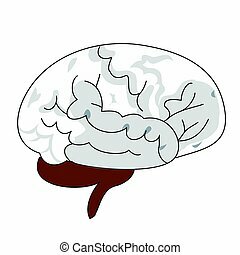 Brain lobes symbol represented by a human head showing the mind and the divisions of the thinking organ. 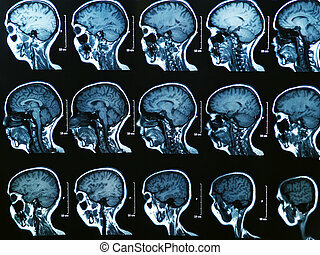 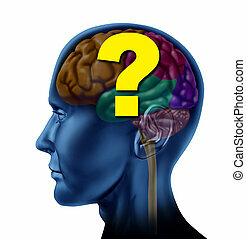 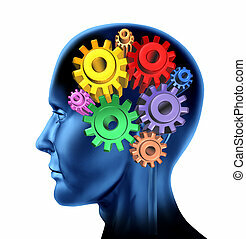 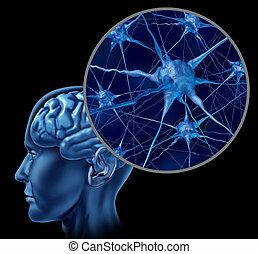 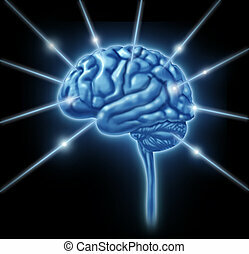 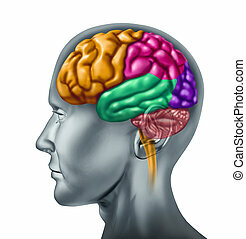 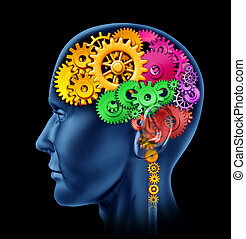 Brain question mark as a concept of decisions and confusion looking for answers as a human side view head. 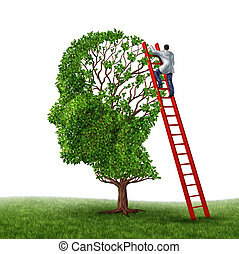 Medical Doctor Exam with a health care worker wearing a lab coat climbing a red ladder examining a human head shaped tree as a symbol of brain surgery and intelligence. 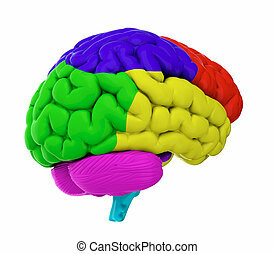 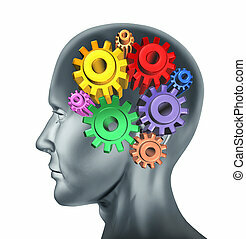 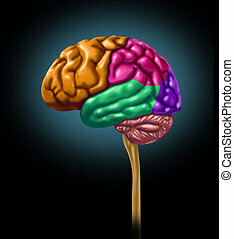 Brain lobe sections divisions of mental neurological lobes multi color thinking activity isolated. 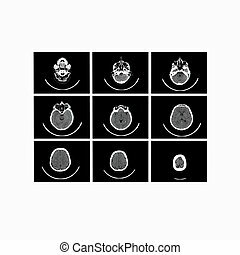 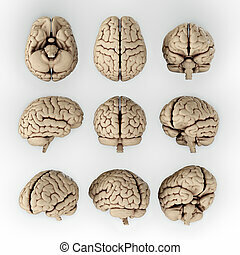 Brain lobe sections and divisions of mental neurological lobes activity isolated on a white background.